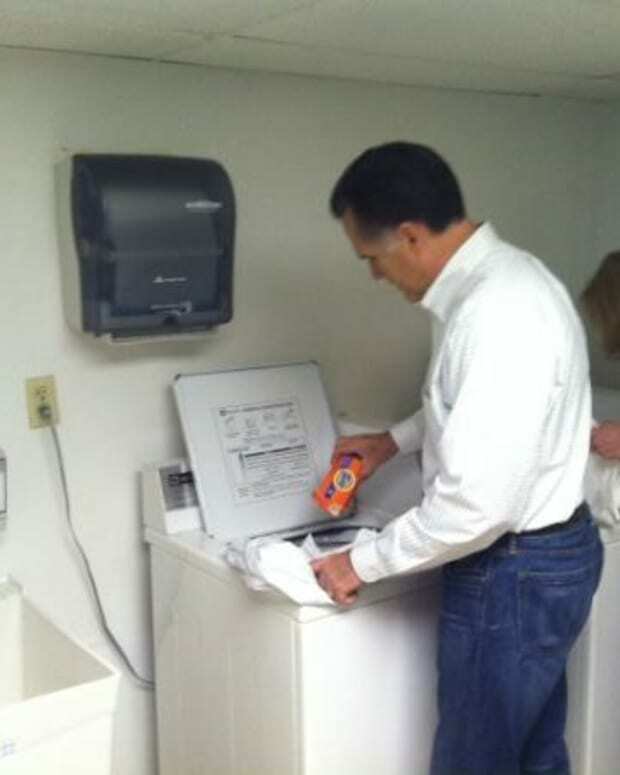 A picture of former GOP presidential candidate Mitt Romney pumping his own gas in LaJolla, California became a big hit on the web, earlier this week. Now, Romney and his wife Ann have been spotted and photographed in Anaheim, California at Disneyland. 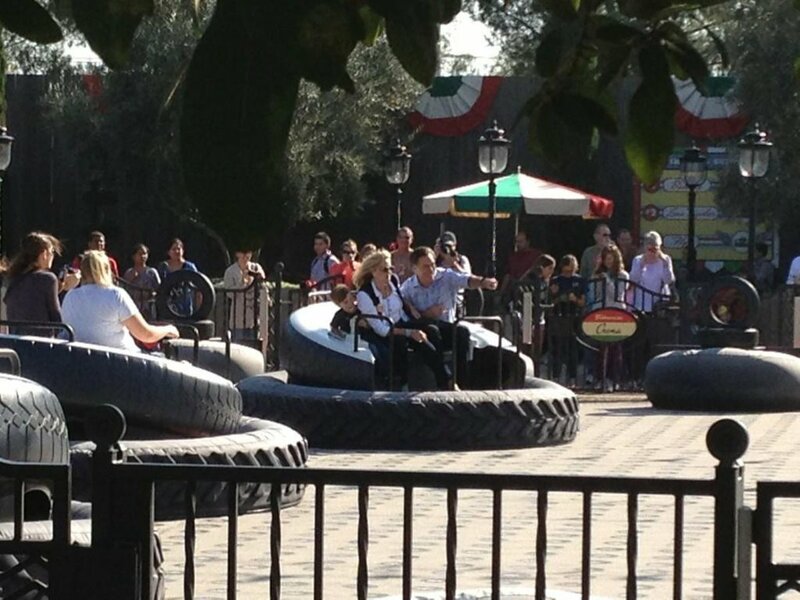 The pictures of the Romneys at Disneyland were posted by a Twitter user who uses the handle @stansell.